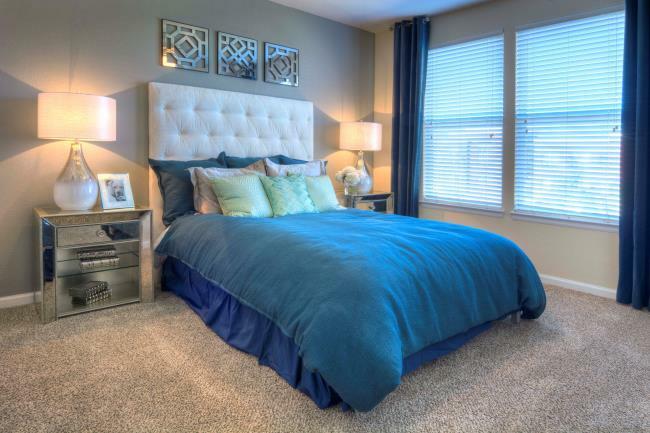 Welcome Home! 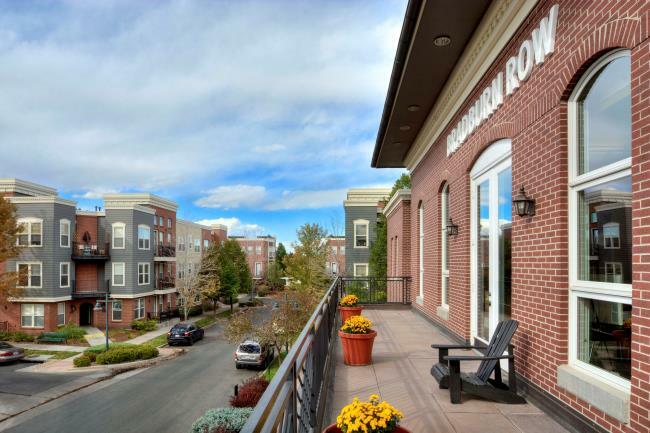 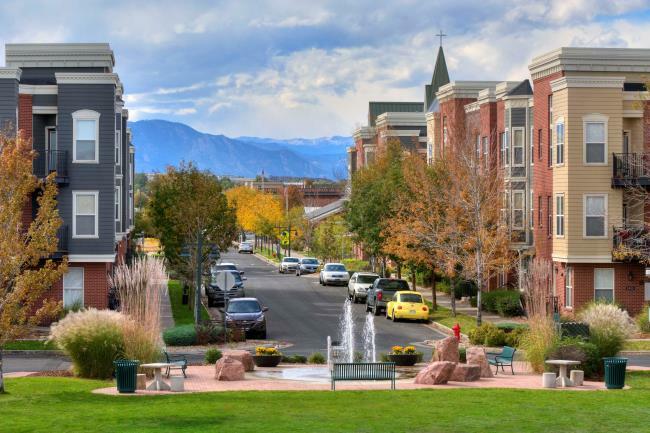 We are an apartment and rowhome community in Westminster, Colorado. 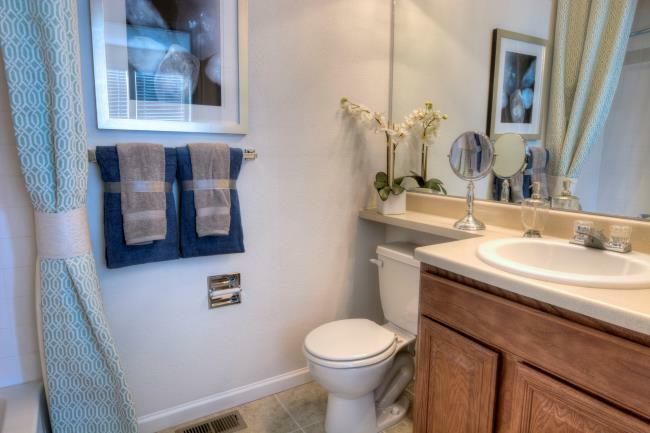 Centrally located between Denver and Boulder, and is convenient to Highways 287, 87 and 36. 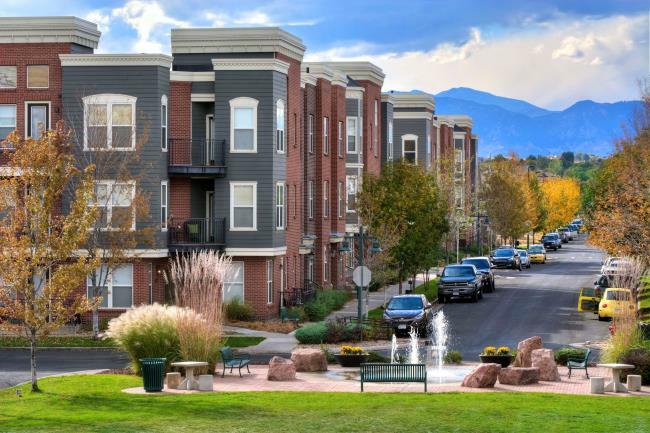 We offer residents easy access to a variety of shopping, dining and entertainment experiences just moments from their front door. 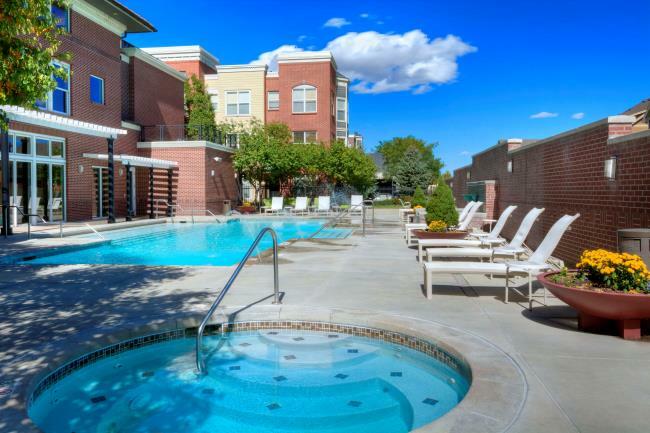 20 minutes from Downtown Denver and Boulder and an easy commute to the Denver International Airport. 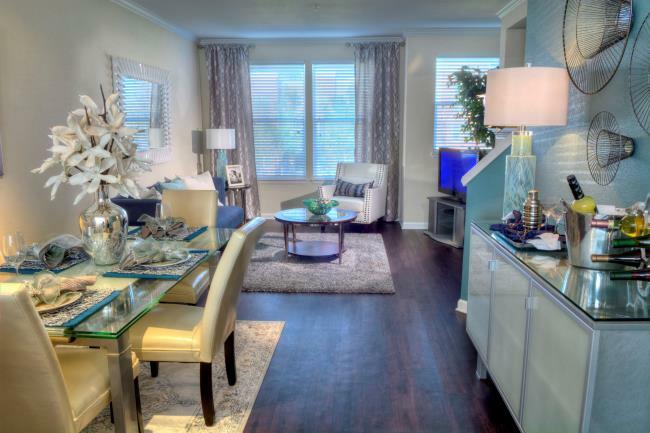 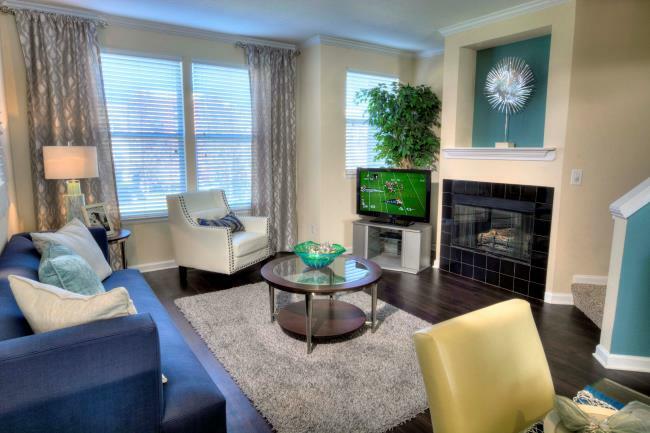 Our pet-friendly community offers well-designed one, two, and three bedroom homes that feature wood-style flooring, stainless steel appliances, fireplaces, over-sized windows, and a washer and dryer in each unit. 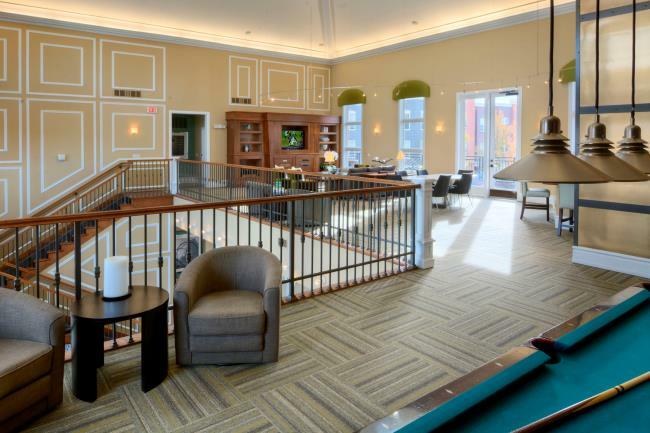 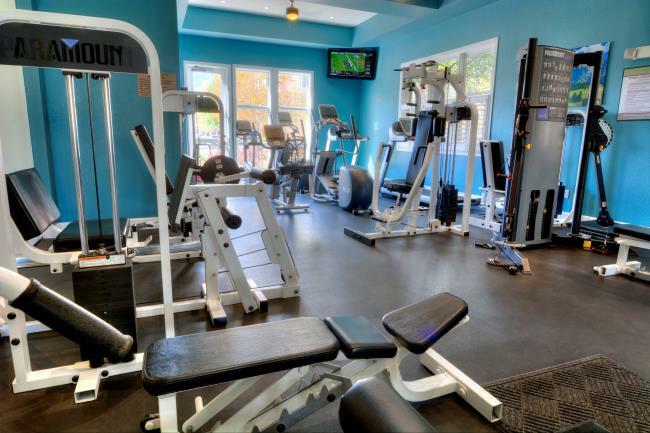 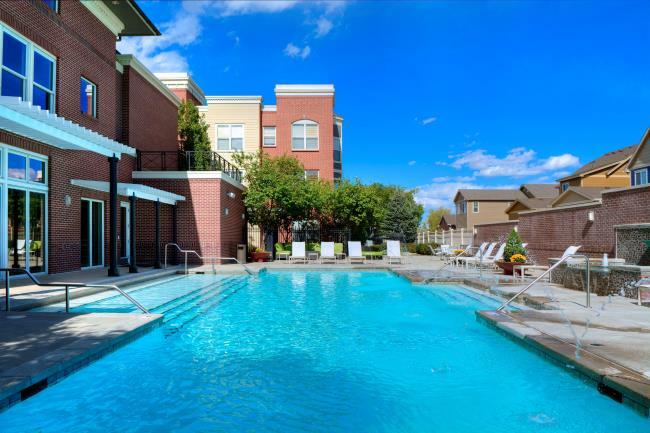 Our residents enjoy the outdoor kitchen and dining courtyard, heated resort-style swimming pool, and fitness center. 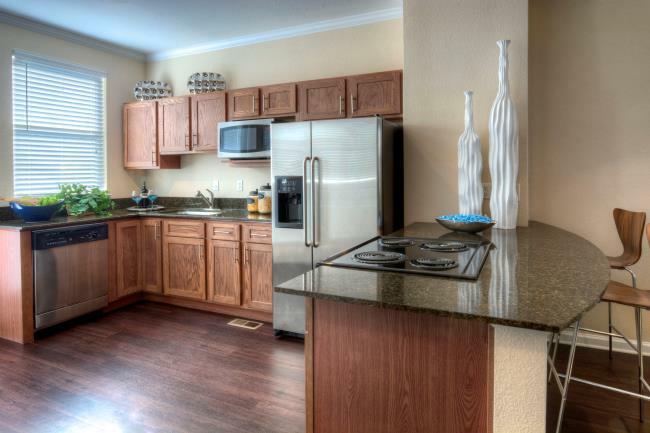 Give us a call or stop by for a tour today!